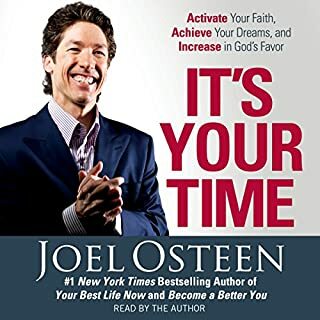 Critics may say this is his finest book but I think his earlier books were better. 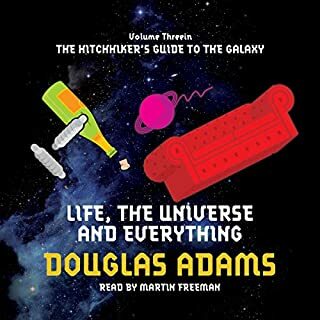 I recommend reading as I always like to finish a series. I enjoy both bible stories and real life stories of faith. In a time of trouble his words bring life to God’s which ultimately brings real amazing life. Thank you for not judging me but inspiring me and building hope! Born in 1894, Facey lived the rough frontier life of a sheep farmer, survived the gore of Gallipoli, raised a family through the Depression and spent 60 years with his beloved wife, Evelyn. 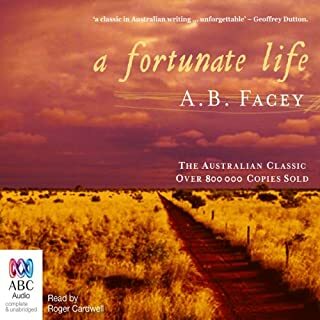 Despite enduring hardships we can barely imagine today, Facey always saw his life as a "fortunate" one. A true classic of Australian literature, his simply written autobiography is an inspiration. It is the story of a life lived to the full - the extraordinary journey of an ordinary man. Limited by the literature interest- catcher in the rye was the similar - out there, interesting but not like a normal novel such as a Dan Brown novel. 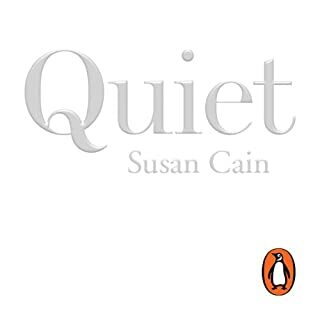 A large focus on introverts which is so refreshing in a world of books on how to make you an extravert or books on how extraverts are the conquers of the world! As a consequence I am able to appreciate my own introvert tendencies and not feel guilty when an extravert is insisting on spending more time with me when really I need to recharge my batteries by my self (but understanding that’s how they get their energy is by being with people). It’s alway hilarious now when an extravert tries to tell me they are an introvert yet they want to spend more time with me after a social event when I am exhausted! (Extraverts get their energy from being with people and introverts get their energy from being along). Long ago, the world of the Four Lands was torn apart by the wars of ancient Evil. 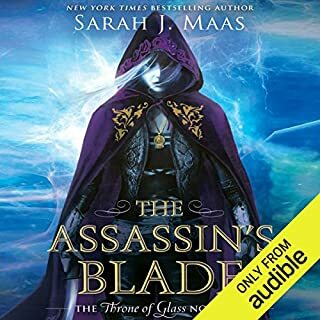 But in the Vale, the half-human, half-elfin Shea Ohmsford now lives in peace - until the mysterious, forbidding figure of the druid Allanon appears, to reveal that the supposedly long-dead Warlock Lord lives again. 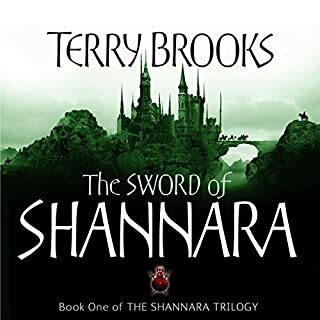 Shea must embark upon the elemental quest to find the only weapon powerful enough to keep the creatures of darkness at bay: the fabled Sword of Shannara. Different story line from the TV Series. Fun all along! Perhaps the tv Series is after this story? It is a real eye opener on the topics reviewed - I want to re-read several chapters. Great reading and great points. Only disappointment would be focused too much on some subjects, maybe better if more topics were covered under the same time frame. 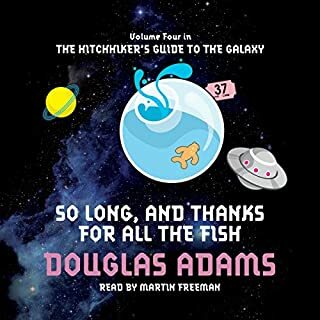 Douglas Adams is the sci fi of Terry Pratchett and always an enjoyable read! 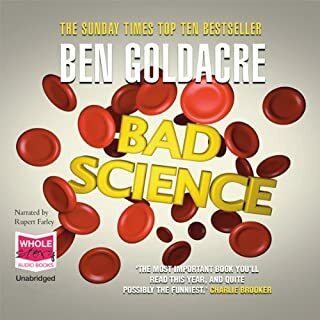 If you have read the first two books then you will enjoy this equally. Great overall performance and introduction to Contracts. 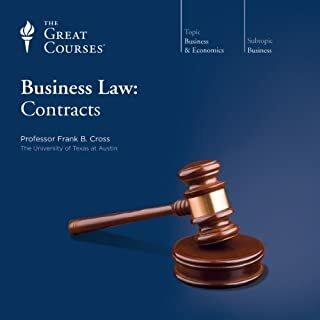 They do focus on American law and in some examples touches on U.K. Law. Where were these amazing books when I was young? 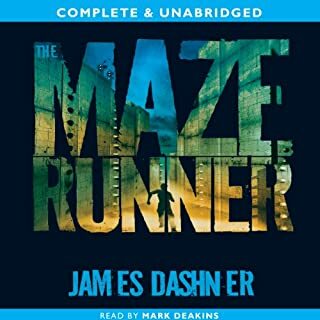 I had watched the movie and as typical with any movie from a Novel - I wanted to see if there was more to the book - there is of course - I recommend the audio book for sure!